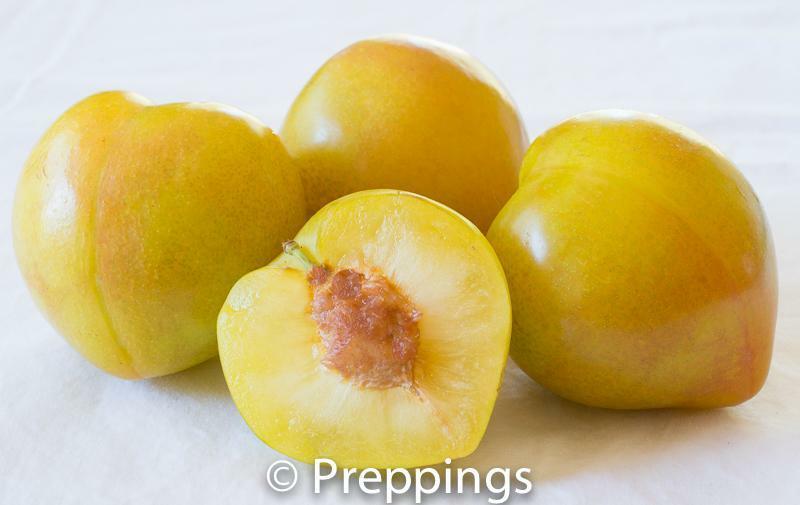 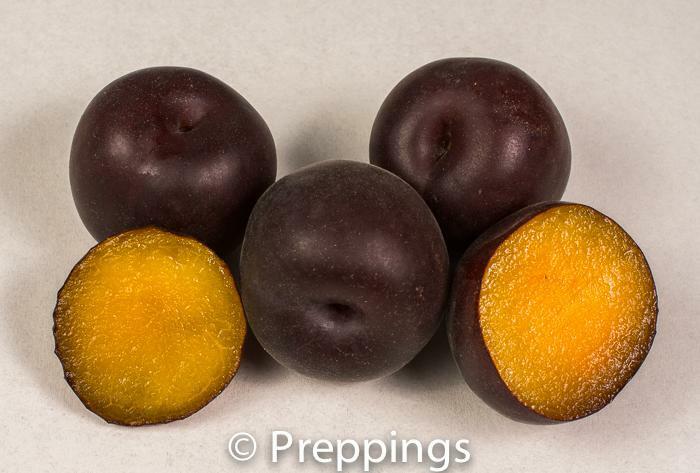 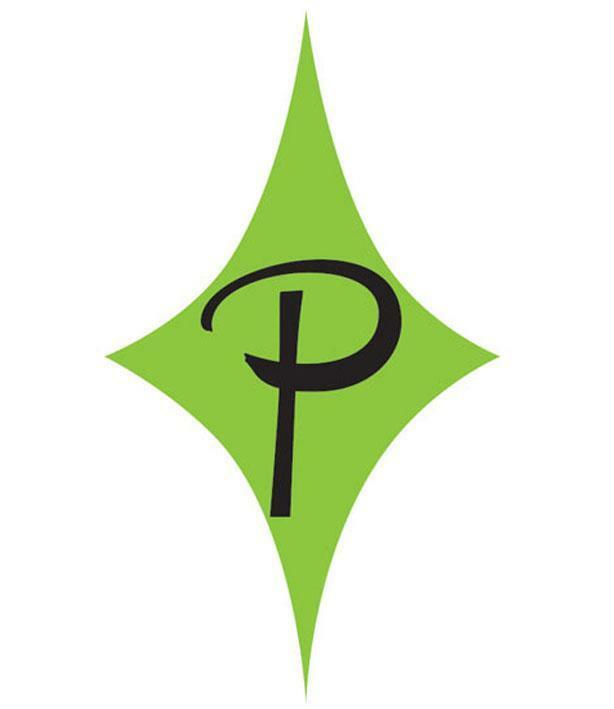 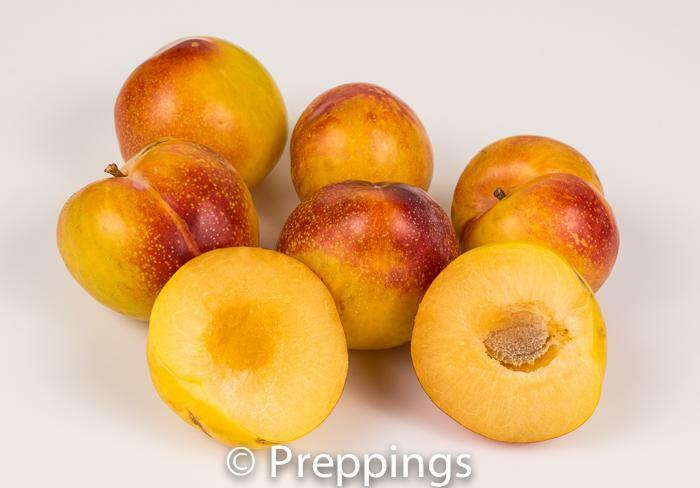 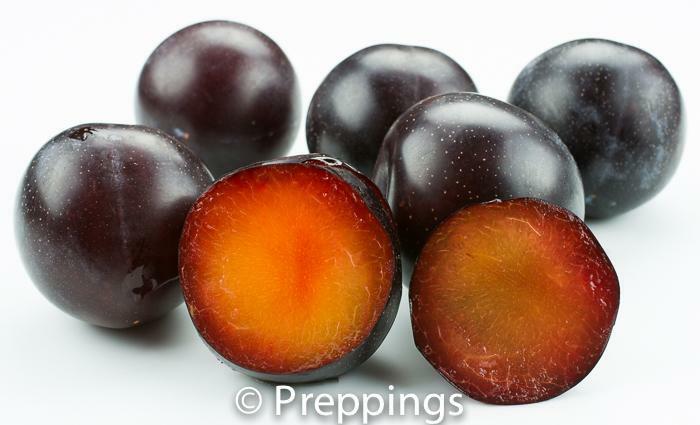 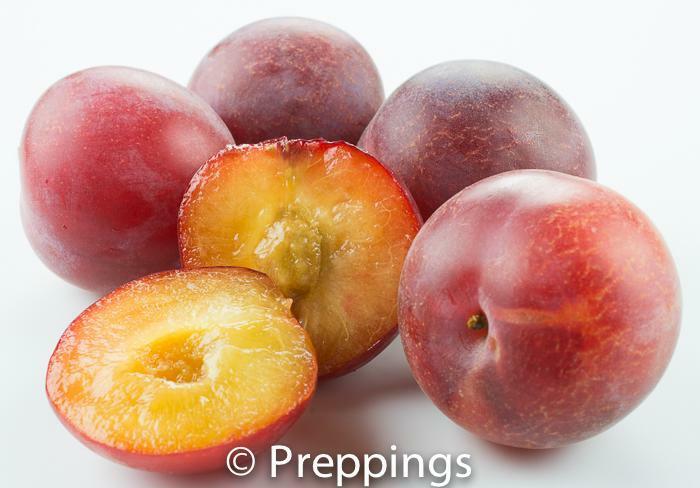 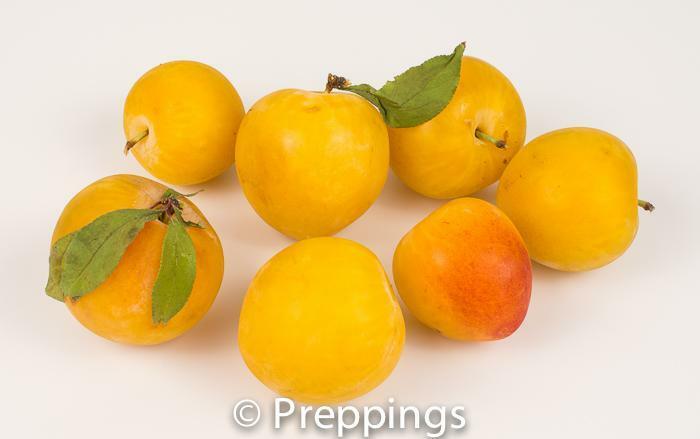 A hybrid of 75% plum and 25% apricot with yellow and red coloring. 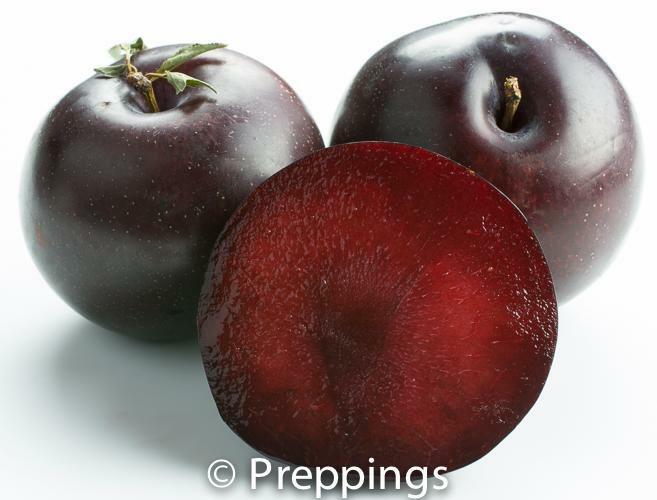 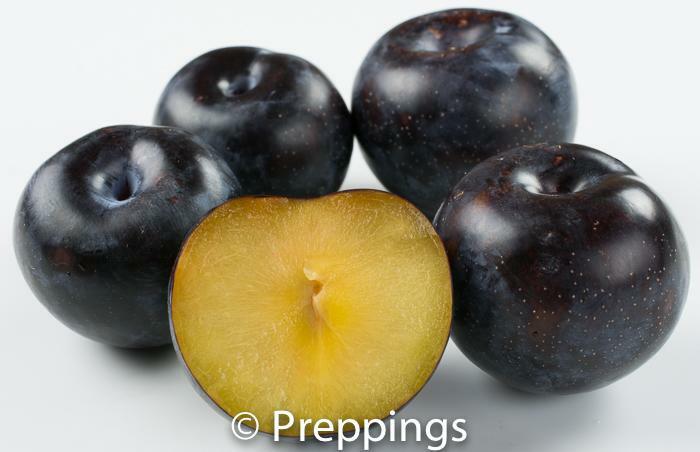 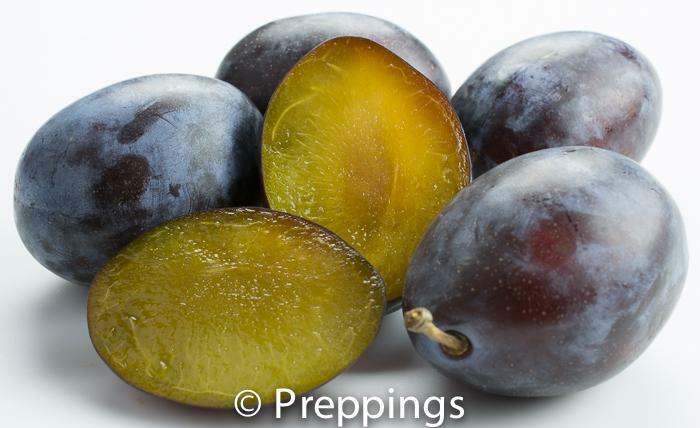 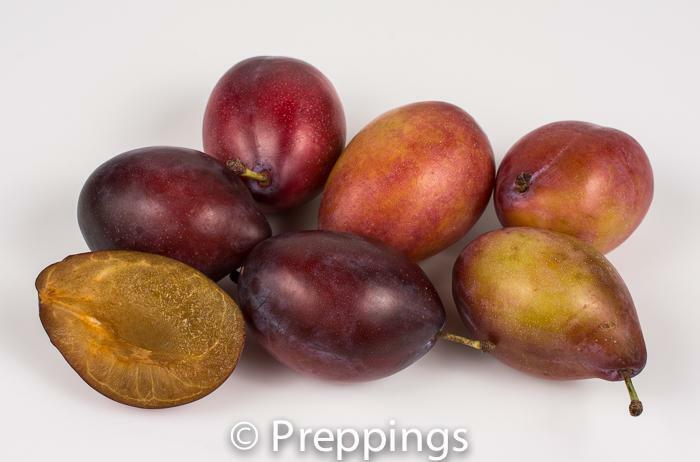 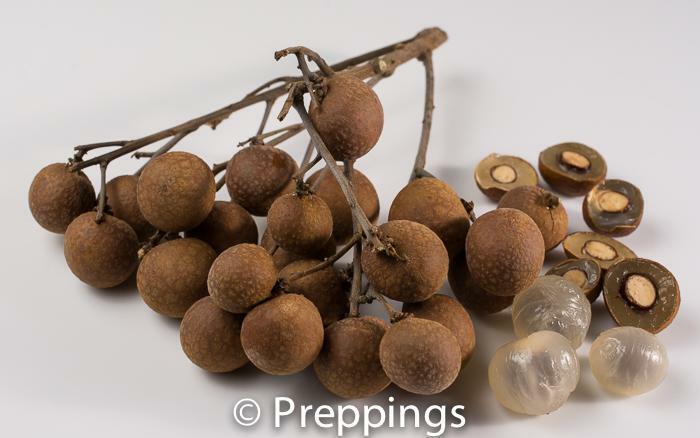 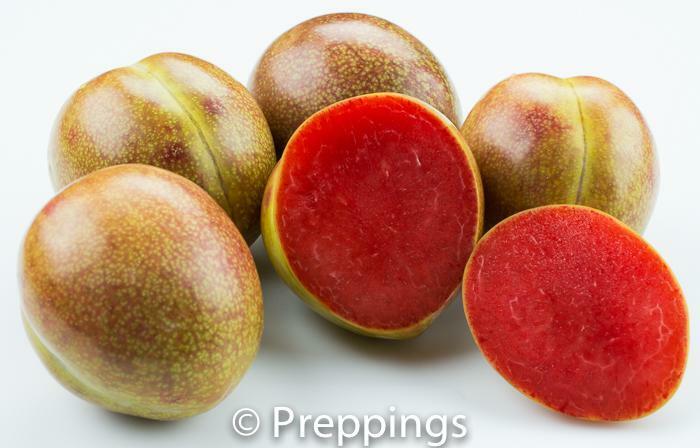 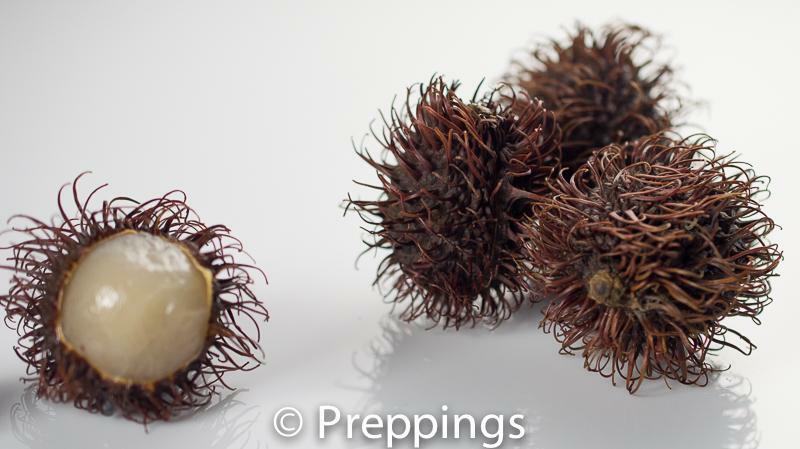 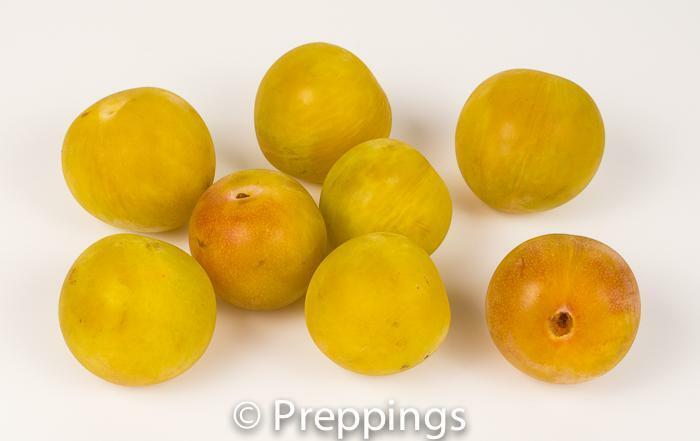 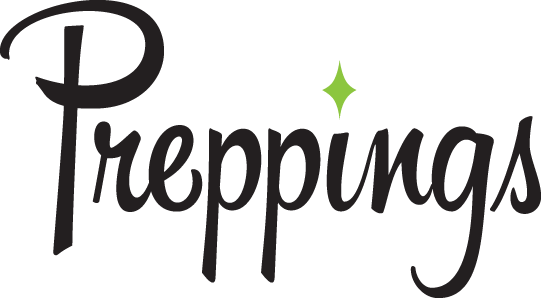 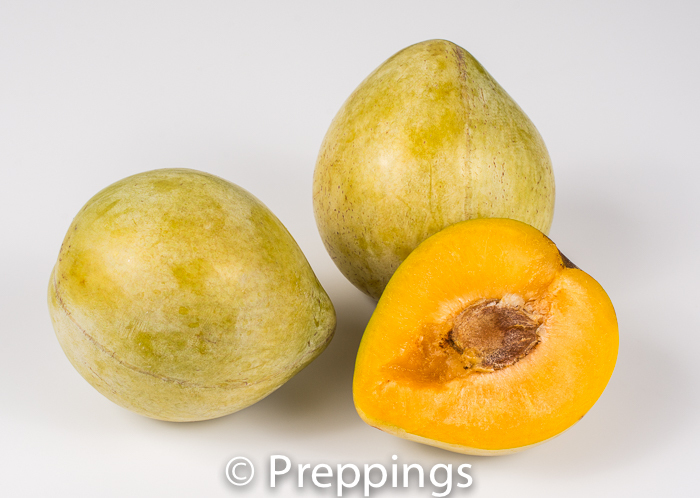 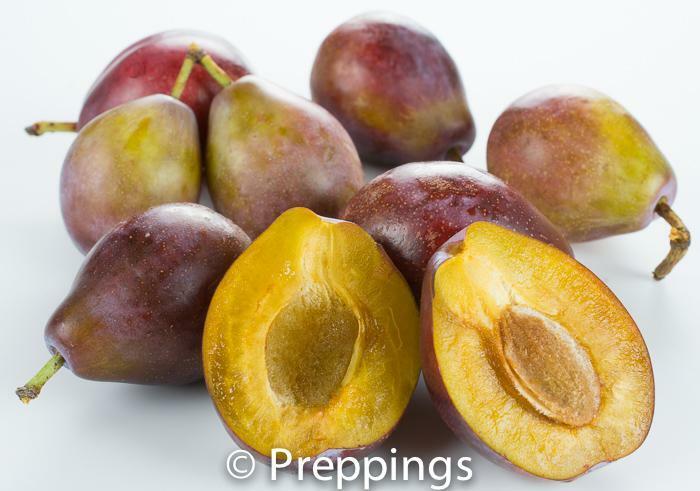 Similar to a regular Pluot with a fruity-sweet-tangy-tropical fruit flavor and a juicy texture. 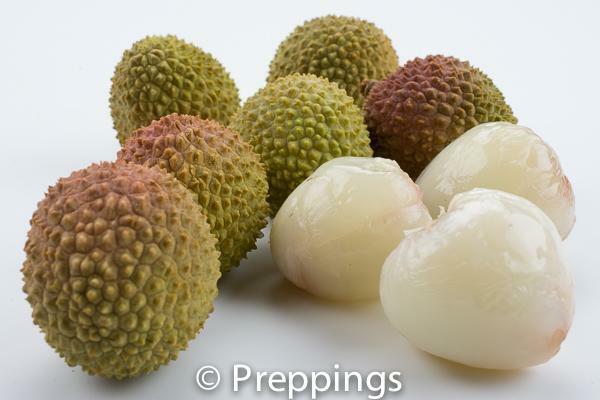 Use for out of hand eating or in a fruit salad.